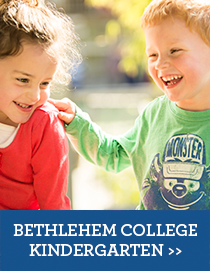 At Bethlehem Early Learning Centres we have a big heart for children, families and our local communities. We believe relationship is the heart of learning and that when children feel loved, learning naturally follows. 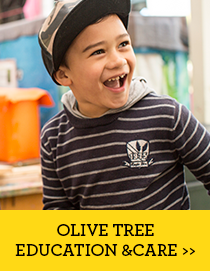 Under the oversight of the Christian Education Trust we operate five childcare and preschool centres in the Bay of Plenty – Bethlehem College Kindergarten and First Class Education and Care in Bethlehem, Olive Tree Education and Care in Mount Maunganui, St Andrews Preschool in Te Puke and Amazing Place Preschool in Rotorua. WE HAVE A BIG HEART FOR CHILDREN. Our passion as educators is to nurture, affirm and encourage each child in his or her uniqueness. 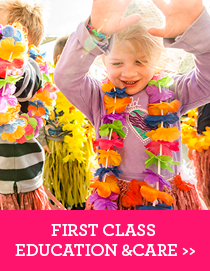 We discover and develop your child’s fascinations to make sure that learning is fun. WE WELCOME PARENT INVOLVEMENT. We believe that parents are the primary educators and we count it a privilege to partner with you. Parents/whanau are welcome to be involved in our daily programme at any time. WE BELIEVE ONE SIZE DOESN’T FIT ALL. Each of our boutique centres has its own unique personality which reflects its connection to the local community it serves. 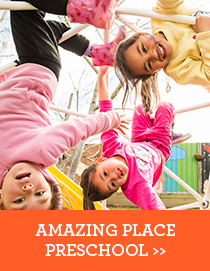 Each centre builds relationships with the people and organisations in its own backyard. WE’RE NOT-FOR-PROFIT, WE’RE FOR CHILDREN. BELC is a subsidiary of the Christian Education Trust who provide transformative education with Christian values. 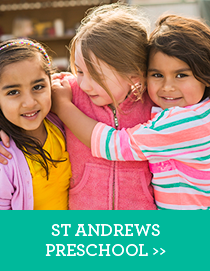 The children’s well-being is our highest priority in all business decisions. OUR CHRISTIAN VALUES CREATE A LOVING ENVIRONMENT. We have a heart-felt desire to respect, accept, nurture, support and affirm your child. It is our privilege to develop their gifts and talents and to bring them into a positive experience of God’s love.